Many people who are overwhelmed with debt are reluctant to seek information about filing bankruptcy, or won’t even consider how bankruptcy may be able to give them a fresh start. Society has put such a negative stigma on declaring bankruptcy, and it has become a seemingly shameful, embarrassing act. However, bankruptcy laws exist for a reason! You have rights when you are overwhelmed with debt – why not take advantage of them? 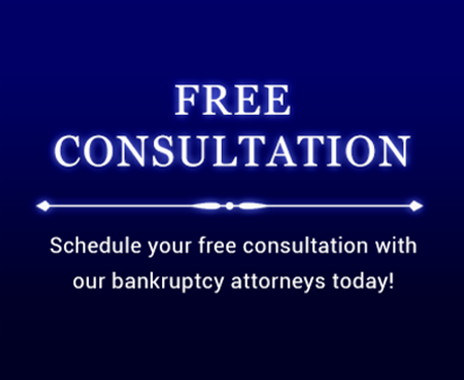 The truth about bankruptcy is that it can be used to free a family from significant financial burdens if filed for correctly. It can provide you the opportunity for a fresh start, where you are in control of your financial future and the financial future of your family. If you are overwhelmed with debt and have creditors calling and harassing you nonstop, bankruptcy may be an excellent option for you to put the past behind you and start over. At the Law Office Of Howard Tagg, we can help you do that.